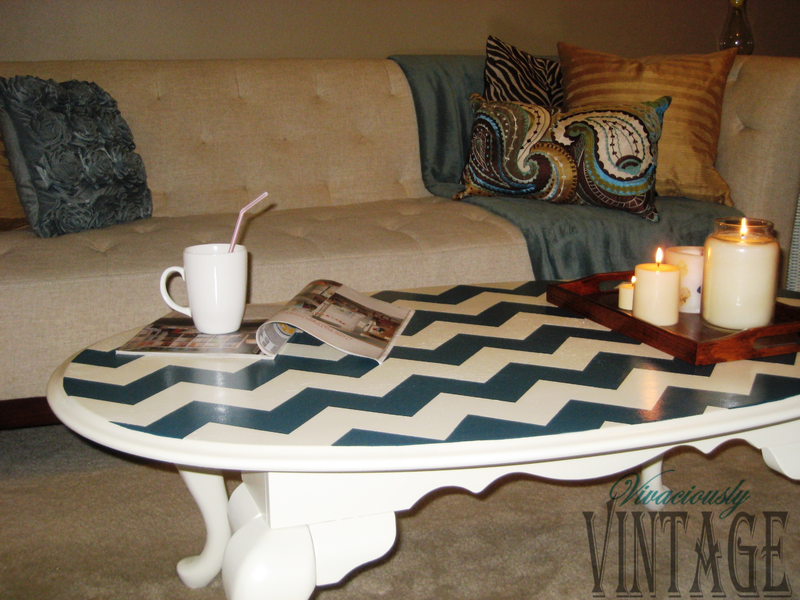 Ansley Designs: Teal & White Chevron Coffee Table - Take 2! 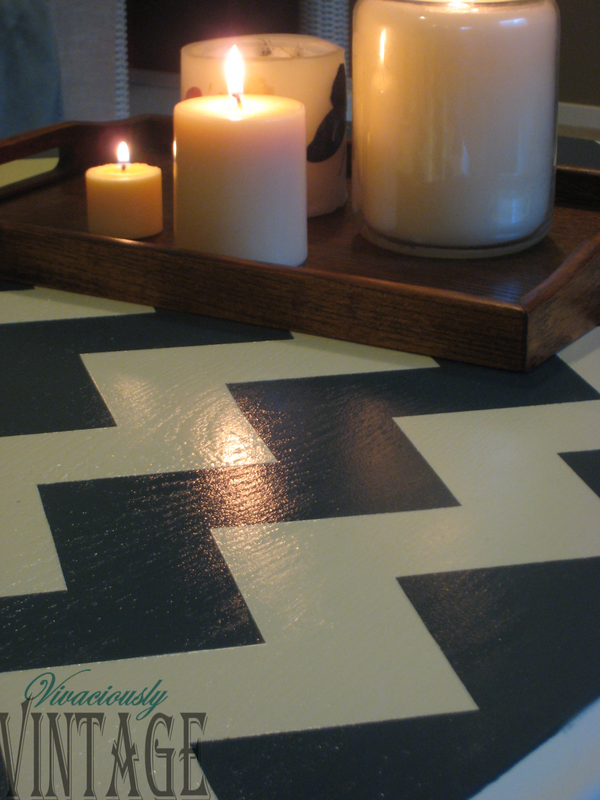 Teal & White Chevron Coffee Table - Take 2! 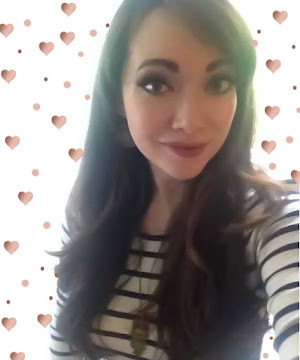 So here she is! 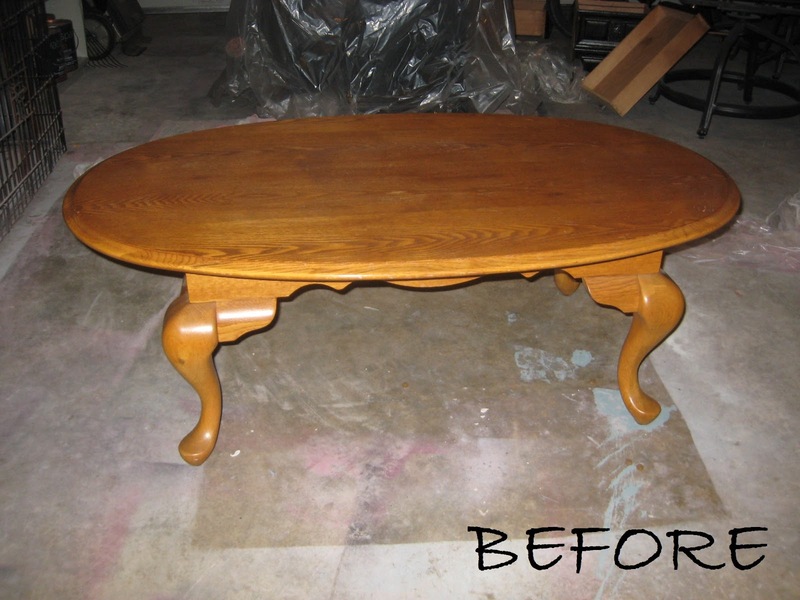 I was able to fix my previous taping boo boo. Now her lines are crisp, clean, and straight...or zig zag? I'm so glad I decided not to distress the entire thing. I just don't think it would have looked as good. 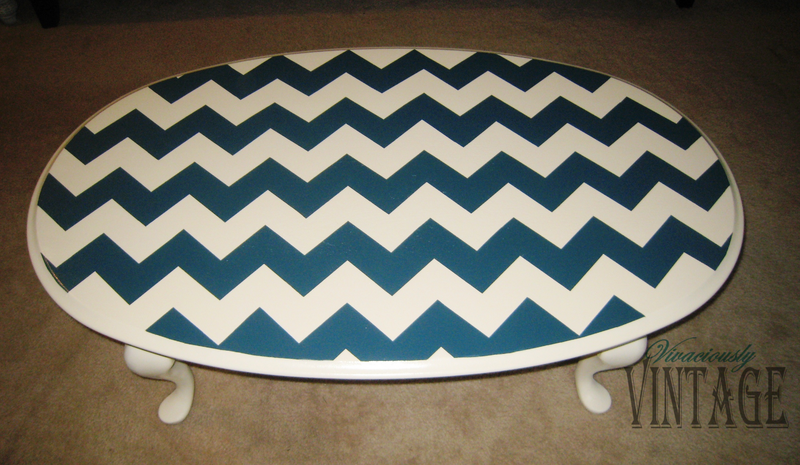 The chevron pattern gives this curvy coffee table a sassy, modern twist on the prudish, traditional norm! I'll get a tutorial up soon on how to fix any mess ups in your stripe pattern AND how to get them perfect the first time (even better)! 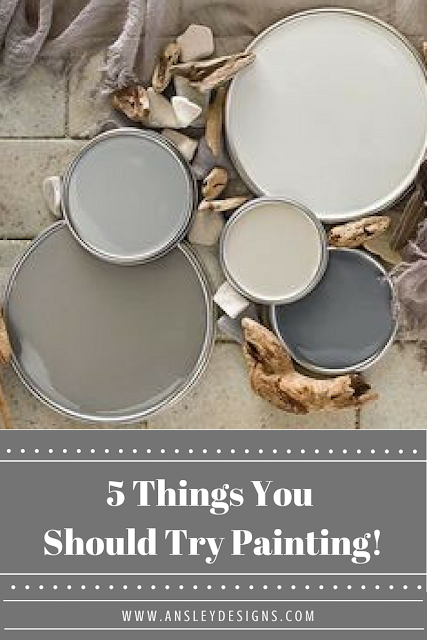 In the mean time, my color choices were: Krylon's Ivory and Plumage by Martha Stewart for the teal stripes. A fresh modern update! Hopefully your husband will learn to love it!